Even if you’re not completely familiar with kirtan – the “yoga music” genre that’s often devotional in nature – you’ve probably heard it in passing, perhaps at a yoga studio or online. Though chanting and mantra go back a few thousand years, kirtan itself is a little more modern, dating only back to the 15th century or so. It was originally a way of expressing devotion to the deities, and even today it can have this element. But it doesn’t have to. Some people, like Dave Stringer, a well-known kirtan singer, use it for other purposes: Mainly, as a powerful (and beautiful) way to bring people together, to transform consciousness, and to access that feeling of universal awareness that yoga itself can bring about. In this way, says Stringer, it’s more about a psychological and neurological transformation than a religious one. So kirtan was a tool to give everyman a taste of yoga, which otherwise would have been reserved for the upper castes. It only made its way over to the west in the last century, and it’s just been in the last 50 years or so that it’s really gained momentum. Today it’s fairly popular in the U.S., and different styles of kirtan that would have never intermingled, says Stringer, are doing just that. And fusing other styles of music with kirtan has made it even richer and more engaging. It also blurs the separation between audience member and audience member. The pieces usually start slowly and steadily, and gain speed and energy over time – they can be fairly long, and the build-up is part of the key to its effect. By the end, you can feel completely connected not only to the music, but even more to the people around you, which again gets to that experience of unitary consciousness. 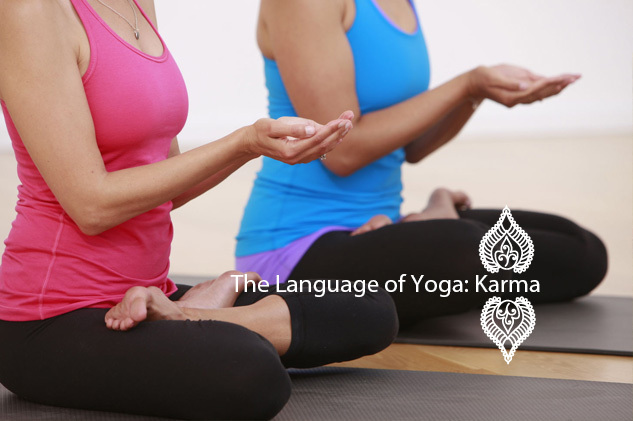 Stringer says that another part of what asana and kirtan have in common is that they “both involve awareness of breath. 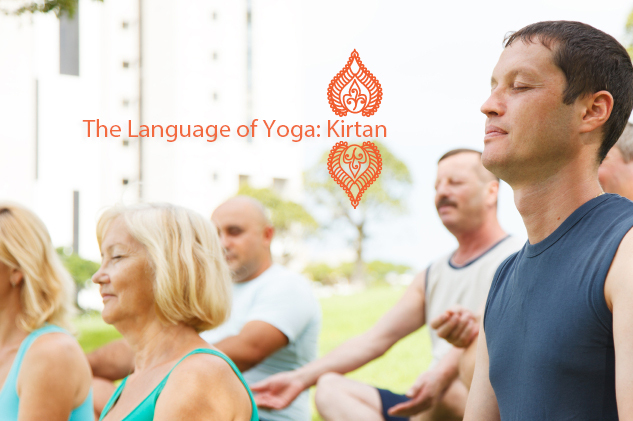 With asana and kirtan we’re getting everyone to breathe together in unison. And we’re modifying the breath. You can feel the effects on the mind and nervous system. 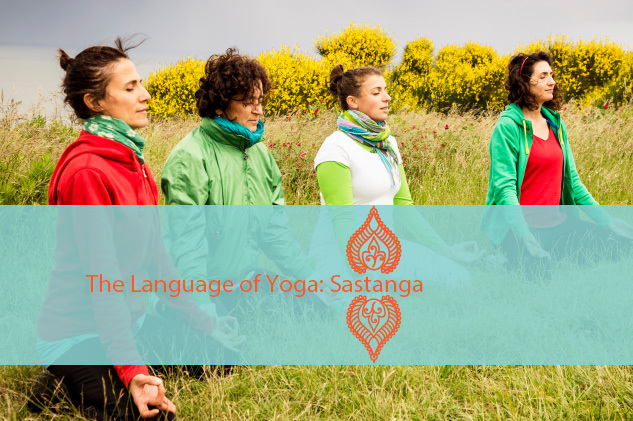 When you slow your breathing down, you begin to affect your autonomic nervous system – the parasympathetic system calms the body down.” In other words, the music can cue those same body systems that asana and pranayama do – they turn off the stress response and turn on the relaxation response. But, as the music builds in speed, it also incites a kind of energy, “giving the chanter an experience of a kind of weightlessness, completely relaxed and at the same time totally present and aware,” says Stringer. 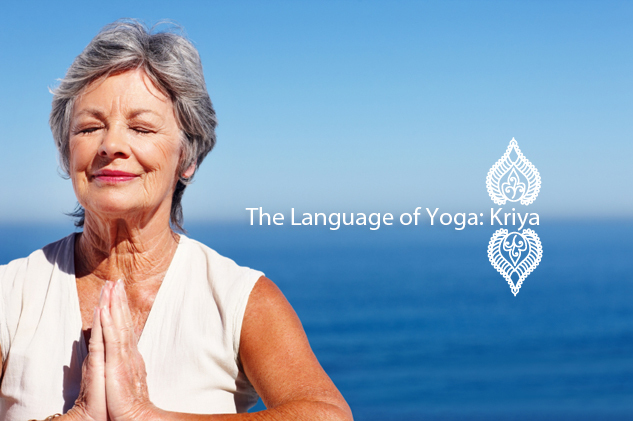 The other part of kirtan, like yoga, is more cognitive. By concentrating on something – here music, rather than an object or the breath – you’re shifting your attention from the chatter that’s typically looping in your mind (at least for many of us) to something else. Taking your awareness out of your self and toward something other is perhaps the most essential part of yoga. As lots of people have said before, whatever works for you – asana, mantra, meditation, pranayama – do it. For most people, it will be a combination of practices, just as it’s been for thousands of years.